EUGENE, OR. 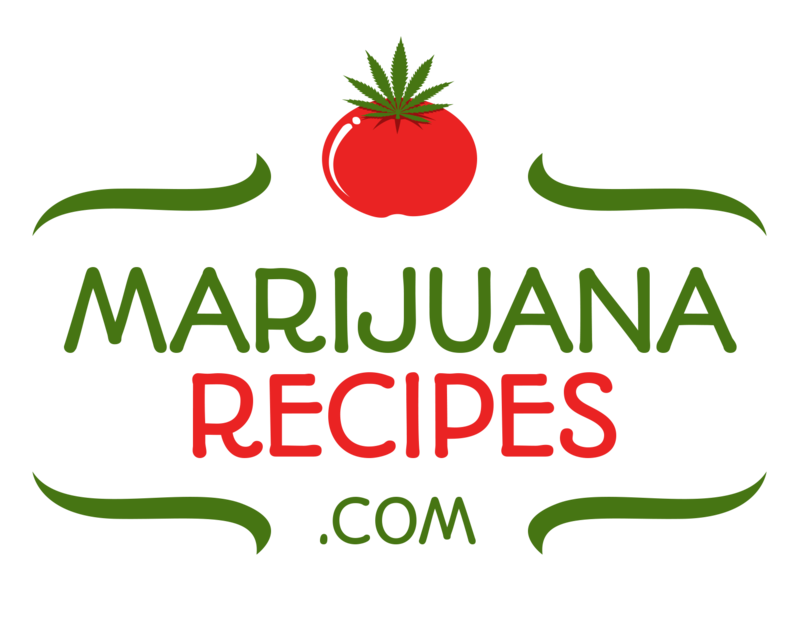 / MJBizwire / May 26, 2016 —The Oregon Responsible Edibles Council is proud to announce the launch of their initial public education campaign, “Try 5”. OREC, formed in late 2015, is a non-profit trade association of Oregon edible marijuana processors, with a mission of educating the public regarding the safe and responsible usage of edible marijuana products for adults 21 and over. Through the much needed and timely campaign, “Try 5”, OREC will be able to teach the public about proper dosage levels and help prevent accidental over-ingestion for consumers new to cannabis-infused edibles. 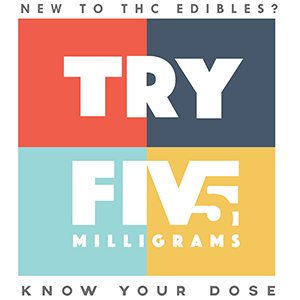 The “Try 5” campaign encourages new and first time edible consumers to “Know Your Dose” and start with no more than 5mg of THC. Edibles often come in multi-serving packages and newer consumers need to know not to ingest the contents of the entire package. 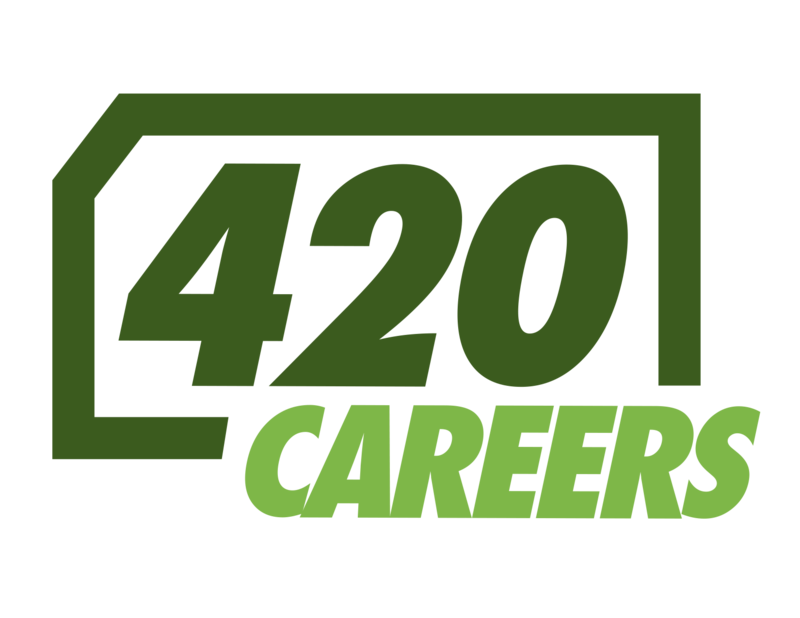 The campaign features educational posters distributed to licensed dispensaries throughout the state, and will include informational booths at Oregon universities, magazine and newspaper advertisements, as well as t-shirts, hats and buttons to be worn by dispensary employees. David McNicoll, President of OREC, states, “We want the “Try 5” campaign to become synonymous with edible safety here in Oregon.” McNicoll was inspired to create the campaign after realizing education was the key to a safe and smooth roll out of edible products to the recreational market. Learning from the experiences of Colorado and Washington, OREC decided to begin educating the public before they had access to edible products. McNicoll, owner of Dave’s Space Cakes, currently is a member of the OHA Rules Advisory Committee for Marijuana as the industry representative for marijuana processors and holds a seat on the National Cannabis Industry Association sponsored National Packaging and Labeling Standards Committee to help further establish industry wide safety standards for edibles on a National level.